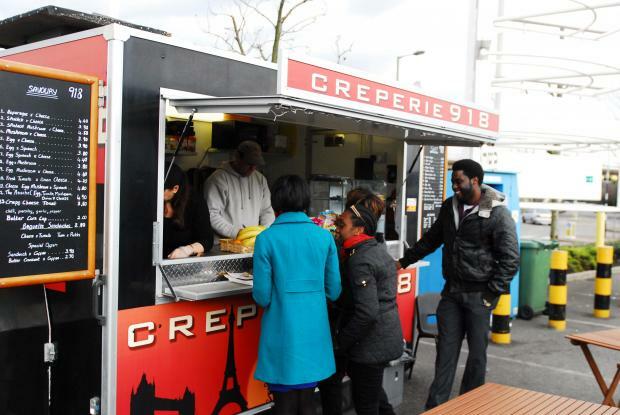 Christians from Jesus House served pancakes to Brent Cross shoppers in the run-up to Easter, thanks to an idea they had found in HOPE for Easter. 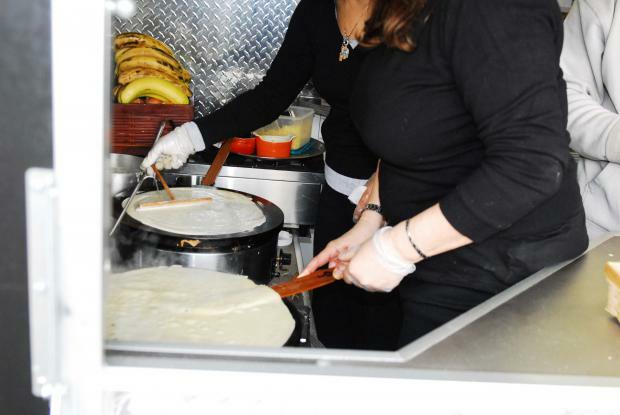 The church – which doesn’t normally mark Pancake Day – teamed up with a mobile creperie to provide pancakes for £1 with a range of toppings. Church members were on hand to explain Lent and Easter, chat about God and pray for people. Several shoppers came to faith right there in the car park! Roy Crowne, Executive Director of HOPE, said: "It takes a lot of humility to say 'If we want to reach these people this is what we need to do to reach them'. Although getting heavily into pancakes on Shrove Tuesday is a little alien to Black Church culture, they decided to do this to share Easter hope. They read of the idea in the HOPE for Easter resource and caught the vision. This year it was one church, next year there could be a whole denomination." Pancake Day sees millions of pancakes eaten all around the world on the day before Lent begins. Traditionally known as ‘Shrove Tuesday’, it was a day for confessing sins before Lent’s 40 days of reflection in preparation for Easter. Pancakes were made to use up ingredients and as a last feast before abstaining from rich food stuffs over Lent. Lent has traditionally been a time for giving up something you enjoy for a short period. These days Christians and non- Christians marking Lent give up one or more of their favourite foods or activities as a sacrifice to God.